Your personal credit score is a number that's calculated based on the past and current accounts indicated on your credit report. A higher credit score means lower interest rates and better terms. There is no specific formula to determine how many points a mortgage will increase your score because many factors play a role. A mortgage will not necessarily increase your credit score; in some cases, it may have the opposite effect. Since a mortgage is a large loan, your credit score will likely drop temporarily. However, a properly managed mortgage will have a positive impact on your score over time. When you apply for a mortgage, your credit score will drop slightly; however, the impact is minimal. According to MyFICO.com, an inquiry lowers most scores by less than five points. If you shopped around for the best rate by getting quotes from several lenders, you will not get dinged for each inquiry. The credit scoring system lumps multiple inquiries for the same type of credit together, provided they are within a 45-day period. New credit is viewed as a risk to lenders. Mortgages are large loans, therefore they pose a high risk -- especially for the first six months to a year after origination. The age of your accounts makes up 15 percent of your score. A new mortgage will lower the average age of all your accounts. However, after years of timely payments, your mortgage will become an established account and score high. Payment history accounts for 35 percent of your score, making it the most substantial factor. Making your mortgage payments on time each month will steadily boost your score. If you have limited credit, paying your mortgage each month will help prove you are a responsible consumer. Since payment history is extremely important, even a single missed mortgage payment will hurt your score. Once a payment is 30 days past due, expect the late payment to appear on your credit report. A foreclosure or severe mortgage delinquency will drastically lower your credit score. Your credit mix makes up 10 percent of your score. If you have mostly revolving accounts, such as credit cards, adding a mortgage can help. 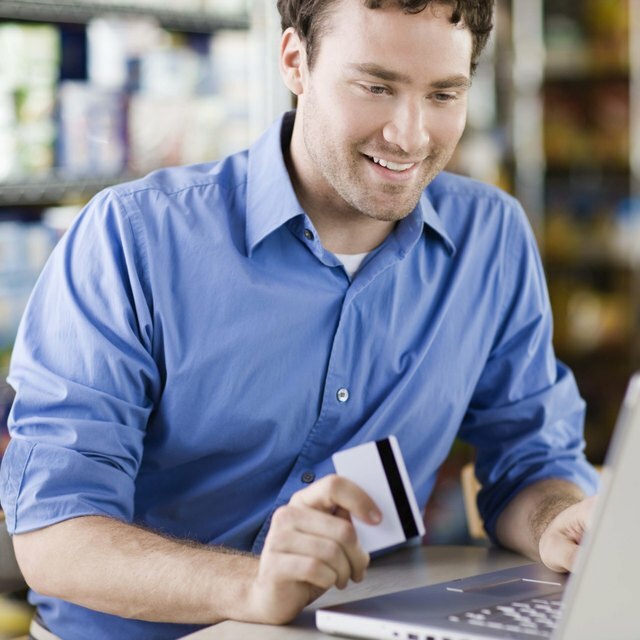 Ideally, you should have a mix of credit cards and installment loans. Although having a variety of credit is good, you should borrow only what you can afford. Your mortgage is factored into your debt-to-income ratio, along with all your other reoccurring monthly obligations. Your DTI does not factor into your credit score, but lenders do use the calculation to evaluate your ability to afford taking on more credit.